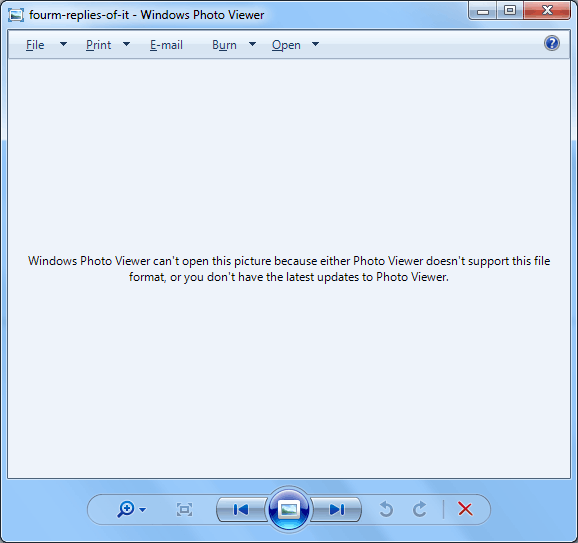 An annoying feature of MS Outlook is that it opens a Word file attachment in Windows Photo Viewer. It opens a Word file in JPEG, JPG or GIF format. 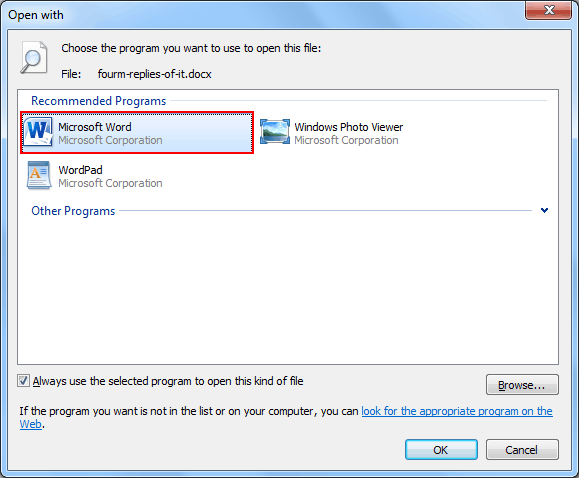 The above picture shows how MS Outlook opens an MS Word file in Windows photo viewer by default. It fails to open the attached Word file in its original format. When it comes to access an attached PDF file of MS Outlook, it opens it with Adobe Photoshop. It takes time to open a file in Adobe Photoshop and at the same time, users can able to view only one page at a time. If users want to read a PDF file, it is of no use to open a PDF with Photoshop. Outlook has no control over it. Outlook opens a file with the application that users have set as the default for a specific file in control panel of the OS. It is more so depended on the version of Windows users have installed. Outlook follows the configured defaults. From the drop-down 'Choose Program' and select the appropriate extension to open the document. Make sure you select the program as the default for this file type. By doing this, next time the Outlook will open the file type as per the direction you have set. There is another way to make modification in the default application for a file extension. You can do it with the help of a control panel. The method gives an overview of all of the enlisted file extension types. 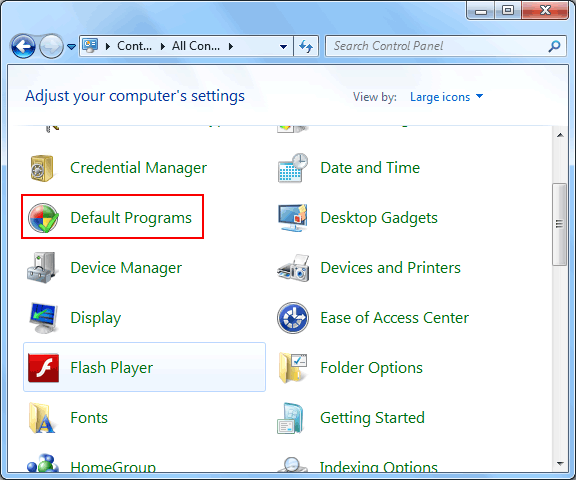 There is one more option to set the default app for the attached files of MS Outlook for Windows Vista, 7 and 8 users. 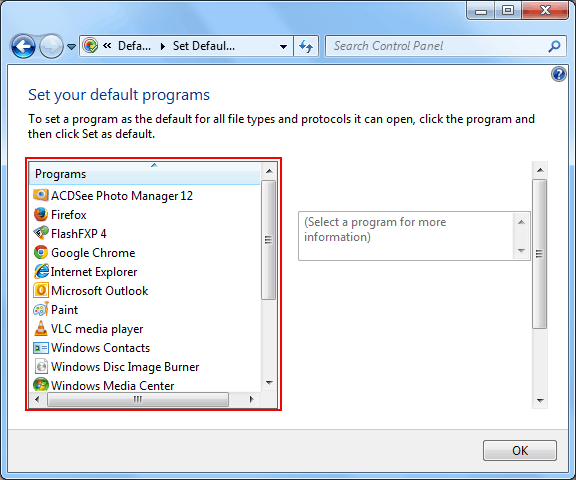 To set your default program for all file types, click the program from the list and then click Set as default. 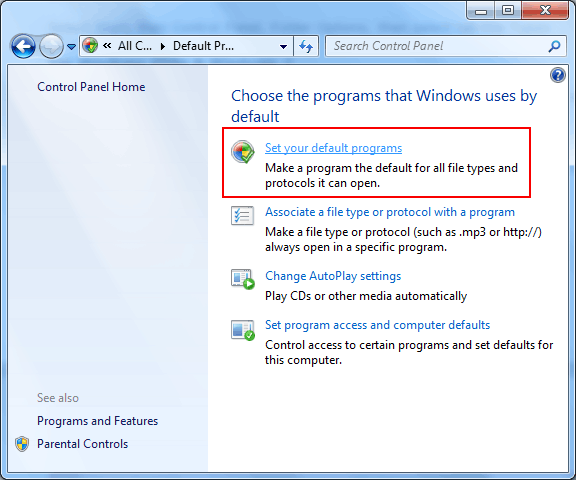 It is an easy way when a program is compatible with more than one file type and it is not shown in the settings where a user is setting the default program. Overall, it is easy to set the format of attached files in MS Outlook. Follow the ways that you find easy to do.